Morrigan Crow is cursed. Having been born on Eventide, the unluckiest day for any child to be born, she's blamed for all local misfortunes, from hailstorms to heart attacks -- and, worst of all, the curse means that Morrigan is doomed to die at midnight on her eleventh birthday. It's then that Morrigan discovers Jupiter has chosen her to contend for a place in the city's most prestigious organization: the Wundrous Society. 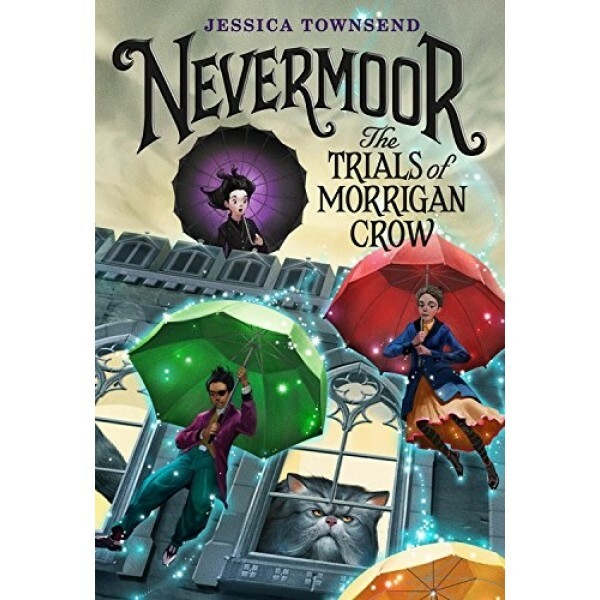 In order to join, she must compete in four difficult and dangerous trials against hundreds of other children, each boasting an extraordinary talent that sets them apart -- an extraordinary talent that Morrigan insists she does not have. 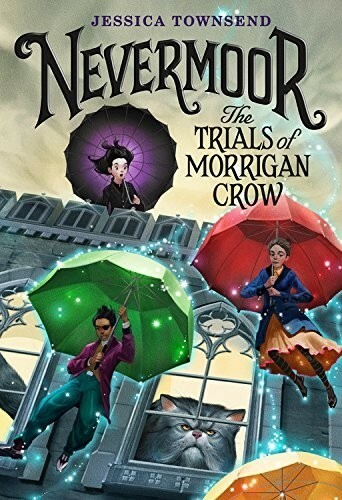 To stay in the safety of Nevermoor for good, Morrigan will need to find a way to pass the tests -- or she'll have to leave the city to confront her deadly fate.